The Herbal Moisturizing Herbal Soap. Fruit Extrat soap 100% Black Spot Mask on Face. Cleansing the face, suitable for all skin types. Remove blamishes, dark spots, freckles and whiten your skin. 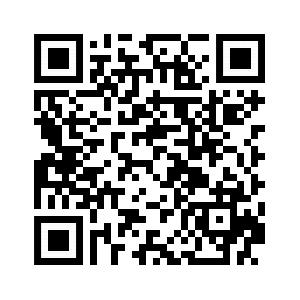 To make your skin soft,smooth and whitening. It helps you to get rid of acnes,pimples,revives and stimulates your skin renewal process. Make your skin clear and bright all day. 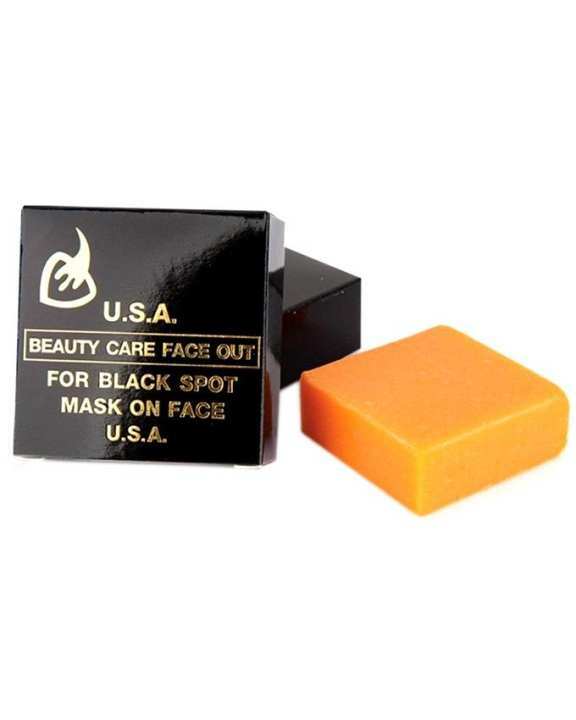 Beauty Care Face Out For Black Spot is basic cleansing soap. A natural plant-based for skin whitening and anti-acne agent recognized by science as effective on stressed skin, whitening clear and smooth younger. Ingredients: Coconut Oil, Sodium Hydroxide, Aqua, Fragrance, Fd & C Brown. Directions: Apply onto your face or body, scalp or other effect areas massage creamy into the skin, then rinse. Use twice daily.